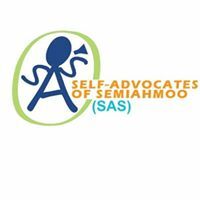 The Self Advocates of Semiahmoo(SAS) are a group made up of awesome people with diverse abilities and forward thinking ideas. SAS is about real change. SAS members gain confidence, friendships and create meaningful experiences. Surrey Eagles night, sharing with others and so much more!! 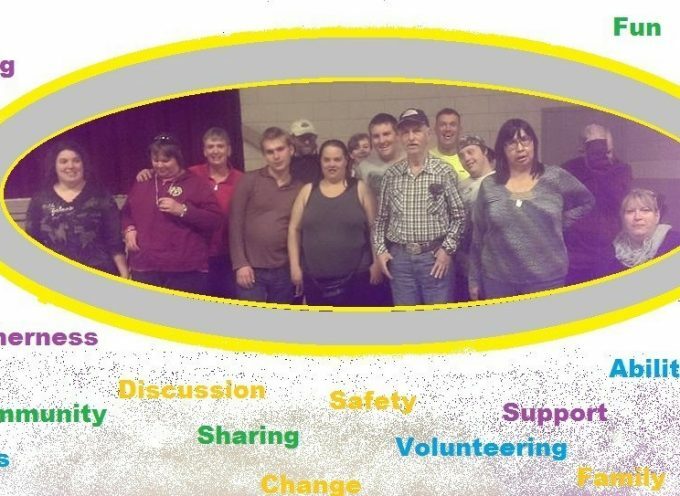 The Self-Advocates ofSemiahmoo (SAS) are also a group of people who want to make their lives, their peers’ lives,the community and the world a better place. SAS does this by meeting, planning and doing. We also have fun! SAS at the National Youth Forum! SAS & PD are part of the White Rock Princess party! The First Official Beach Accessible Wheelchair Ride! SAS End of Season Party! SAS members at Semiahmoo House Society’s annual New Year lunch! Sierra talking about how to graduate with strength. Rally at New West today. Patrick teaching some kids how it’s done! John talking about his employment! 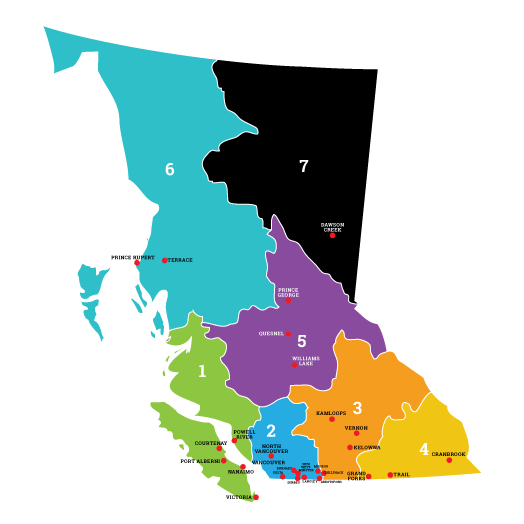 The Self Advocates of Semiahmoo(SAS) is a group made up of awesome people with diverse abilities and forward thinking ideas. SAS is about real change. Members gain confidence, friendships and create meaningful experiences. 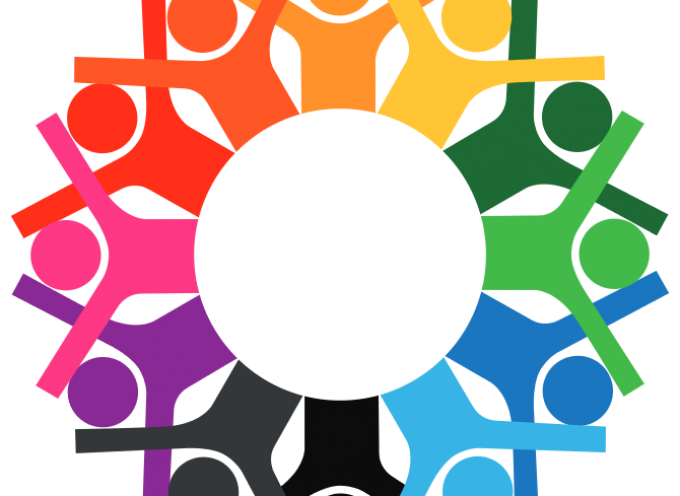 They are a group of people who want to make their lives, their peers’ lives, the community and the world a better place by meeting, planning and doing and having fun! 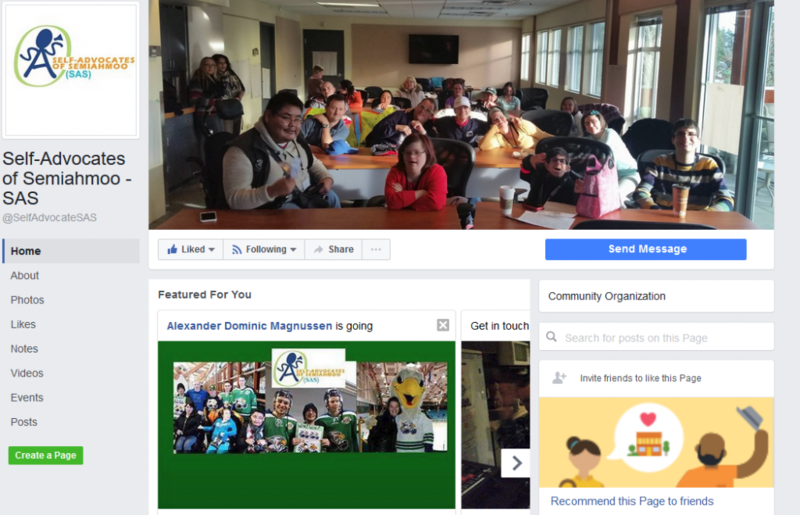 There are lots of ways to be a part of SAS; meetings, speaking, karaoke nights, fundraisers, conferences, Community Inclusion month, Surrey Eagles night, sharing with others and so much more!! I’ve been living on my own for the past 7 years. Independence is the key. Being on my own Without my parents. It’s a learning curve. It’s everything from the movies to the mall to the beach to the park to appointments to SAS. Sometimes it is challenging to fit everything into my schedule. One of my caregivers takes me everywhere. I make decisions by positive thinking. I don’t see things in a negative light. Being in a wheelchair can seem negative to others but I think in a positive way. My wheelchair, which is almost like a car, helps me get around. If I didn’t have a wheelchair I wouldn’t be able to get around easily and I would miss out on the positive adventures of life. When I make decisions I can ask people’s opinions, like my parents, but the decision must be mine. Like when I wanted to move out. It was an enormous life decision because I was afraid to tell my mom. I thought she would be terrified for me. She wanted me to live with her forever. So, I told my dad first. He encouraged me to expand my horizons and started to look for houses. When I told my mom I wanted to move out she stood up and walked out of the room This lead to a court battle over sole custody. We were able to work it out with a lot of discussion. I am grateful for my dad and mom for supporting me financially and emotionally and giving me quality of life. Being a part of SAS has lead me to have a more positive outlook on my life and how to help others. I was involved in food 4 thought. I came early to help with the preparations. We sat around exquisite tables with people from the lower mainland. We talked about accessibility, housing and the economy and how to make an inclusive community. The questions were challenging. You had to think about how to make a positive answer and exactly what the question meant. I felt respected and listened to. My thoughts were being heard. SAS has introduced me to new concepts and brought me up to new challenges. I feel like I can reach new heights and made me more compassionate to help the community. One of my passions is the beach wheelchairs. It helps people with mobility issues like me to go into the water and on the beach. We started raising money for the beach wheelchairs. Feral Board Sports has space where we keep the chairs and people can use them for free. It makes me feel empowered to help our community. 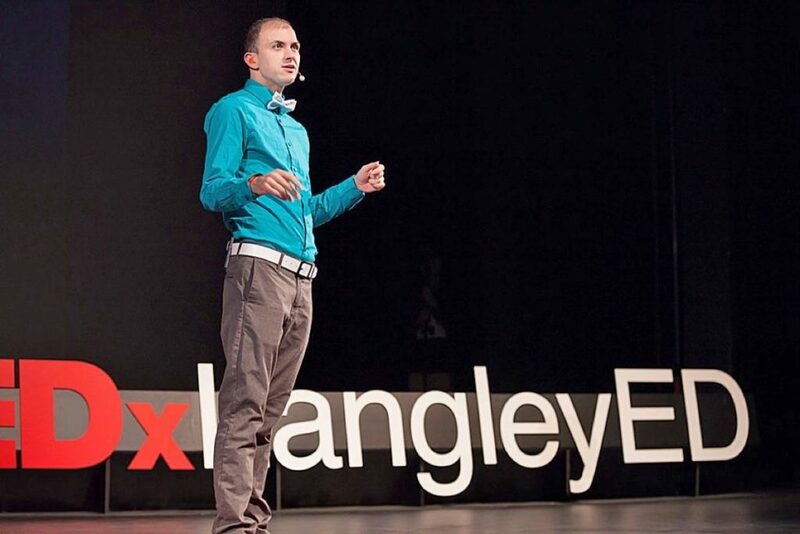 I hope you feel inspired by hearing my story. 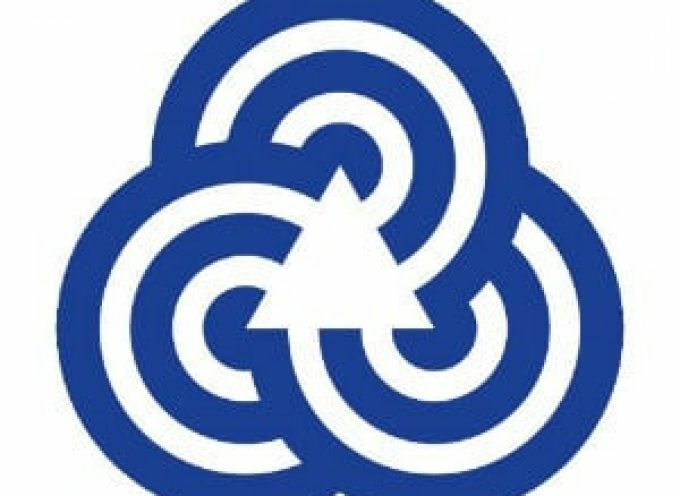 T. Redies: The Self-Advocates of Semiahmoo is a non-profit organization funded by the Semiahmoo Society in South Surrey. 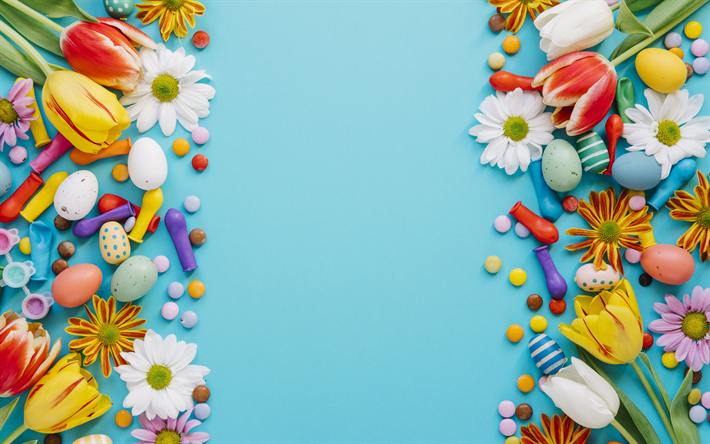 Their mission is to further positive change by engaging the community in a variety of initiatives that help break down stigmas and physical barriers for people with disabilities. 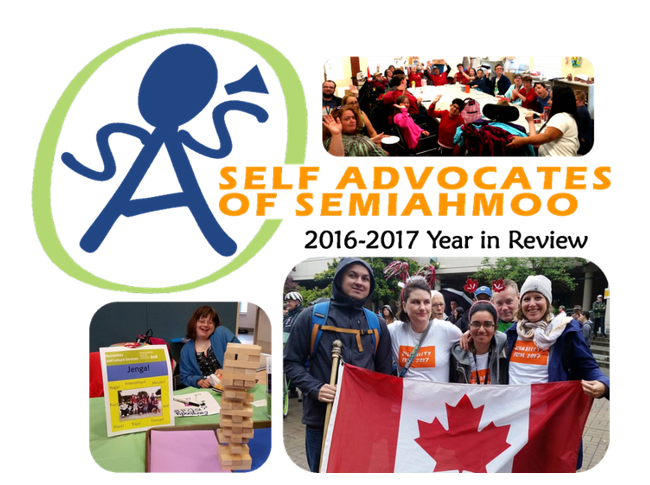 In 2017, the Self-Advocates of Semiahmoo were included in the third-year progress update for the Accessibility 2024 action plan. This acknowledgment came because of their continued effort to make White Rock beach a more inclusive space by providing a by-donation rental program of beach wheelchairs for community members and visitors. 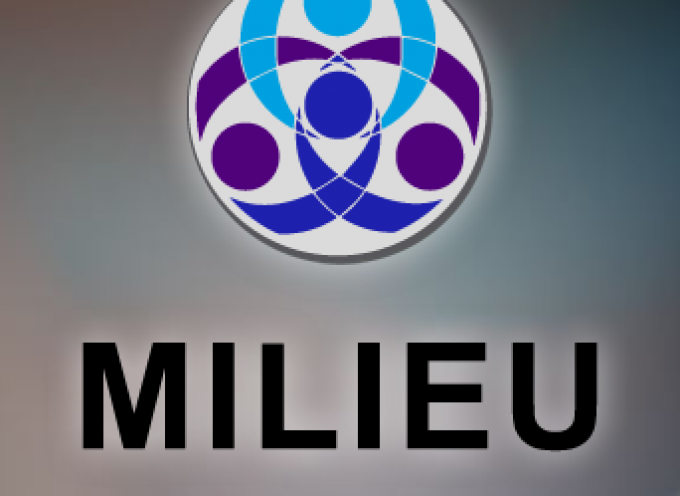 The members of this organization were also federally recognized for their work with the planned accessible legislation for Canada. 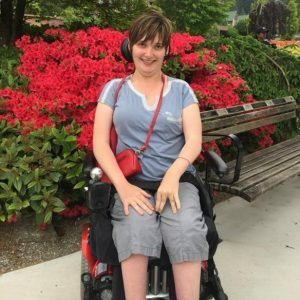 Currently the Self-Advocates of Semiahmoo are diligently working with the city of White Rock to create accessible access points along White Rock beach. Their ongoing initiatives also include presentations to local schools, focused on a program called Equally Empowered, which promotes the capabilities and strengths of people living with disabilities, as well as volunteering and teaching resilience in life. 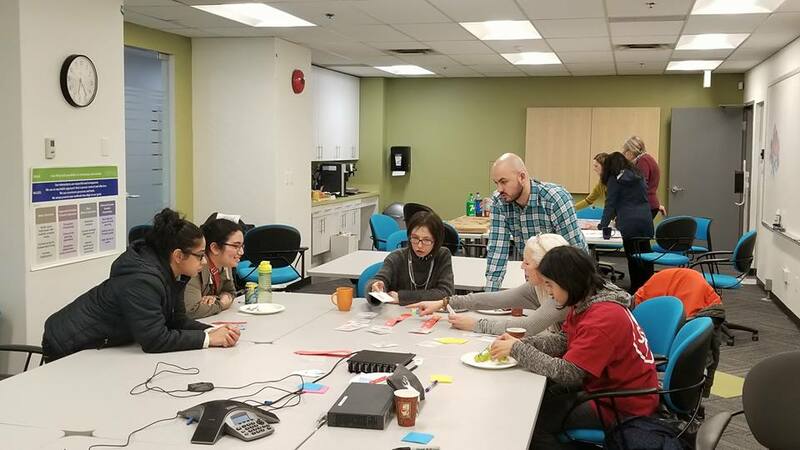 I’m very pleased to highlight this very important organization which is promoting inclusion and understanding in our Surrey–White Rock community. 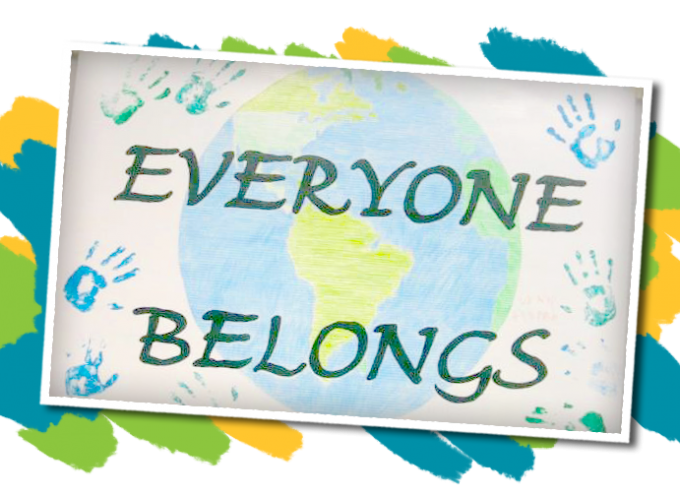 I know that the self-advocates have been welcomed and embraced by our community wholeheartedly, and we are a better place because of them.